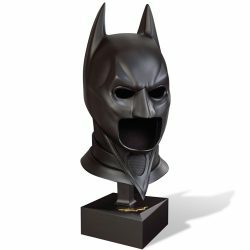 Looking for a product you saw in The Dark Knight? Chances are we have found it. 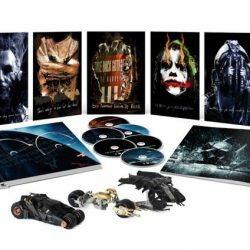 Have a look at all the The Dark Knight products we found here. Missing something? Let us know!
" 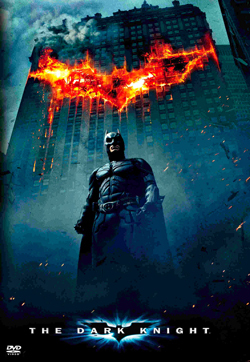 You either die a hero or you live long enough to see yourself become the villain. " " All you care about is money. 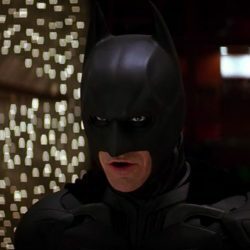 This city deserves a better class of criminal. And I'm gonna give it to them! " " Sometimes the truth isn't good enough, sometimes people deserve more. Sometimes people deserve to have their faith rewarded... "